This proposal is suggested particularly for the hikers that are looking a authentic experience out of the most touristic targets of the Dolomites region in South Tyrol. The Texel/Tessa mountains are at the northern border of the Dolomites region where the authentical tyrolean traditions are better preserved. The 3 day hiking tour of Texel/Tessa mountains is the best way to discover, step to step, the aspects of this reality, taste the good local food, discover the local traditions. Along the hiking paths of our trekking we have the occasion to explore the ancient and authentic life style of the mountains farm that survive today (not for more long time). In these days we traverse the Texel/Tessa mountains with a circular trekking in the most remote areas. To complete the experience: we overnight the first night in a mountain farm, and the second night in a “old style refugio” of the Italian Alpine Club. The first day we start from the village of Tirol with the panoramic cableway and climb directly the impressive peak of Mut Spitze (2295 m.). A incredible panoramic point on the city of Meran and of the Adige valley. Then descend along the crest on the other side until arrive at the lakes of Kaser where we find the Ober Kaser Alm (2231 m. mountain farm). We overnight here where we can taste the products of this mountain farm. 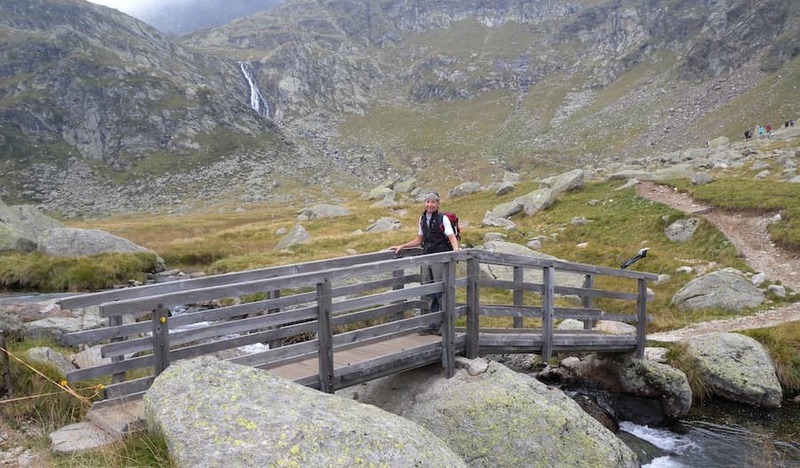 The last day is along a very impressive path that traverse the wild south sides of these mountains until the starting point at at the cableway of the Tyrol village. It looks a path of the Andes that with a costant and open panorama end this tour at the better! The hiking in the Dolomites, from hut to hut, is the best expression of the trekking in the Dolomite mountains. Walk in the Dolomites, day per day, is a unforgettable experience! 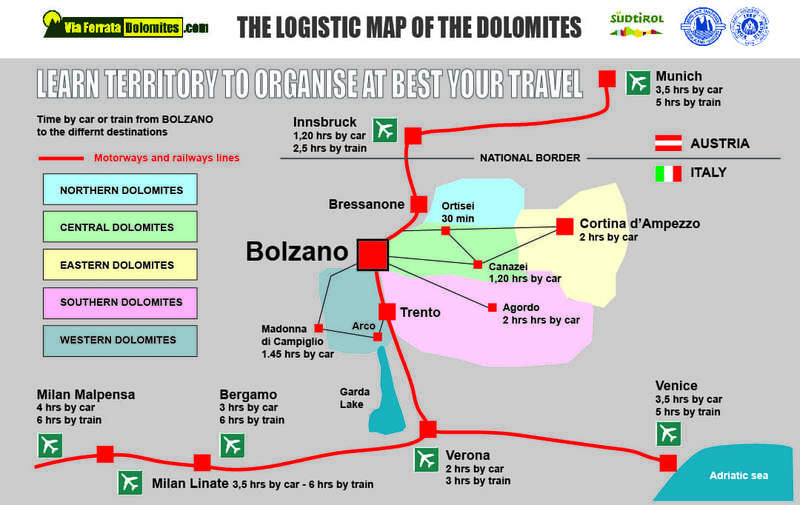 The possibilities in a large and complex territory as the Dolomite mountains are infinite! Hiking in the Cinque Terre is more than a simple trekking experience! The Cinque Terre trekking is a full immersion into the typical Italian landscape and traditions, it is the taste of mediterranean food, of Vernazza typical wine, the discovery of medieval art along paths on top of the cliffs, and even more than all of this. The southern Italy hiking program is thinked for hikers that like discover the authentic italian traditions and taste the original food. A guided discovery along a unforgettable landscape, forgoten medieval paths, wild forests and little mountain villages along the mediterranean coast. The best of Italy is here!